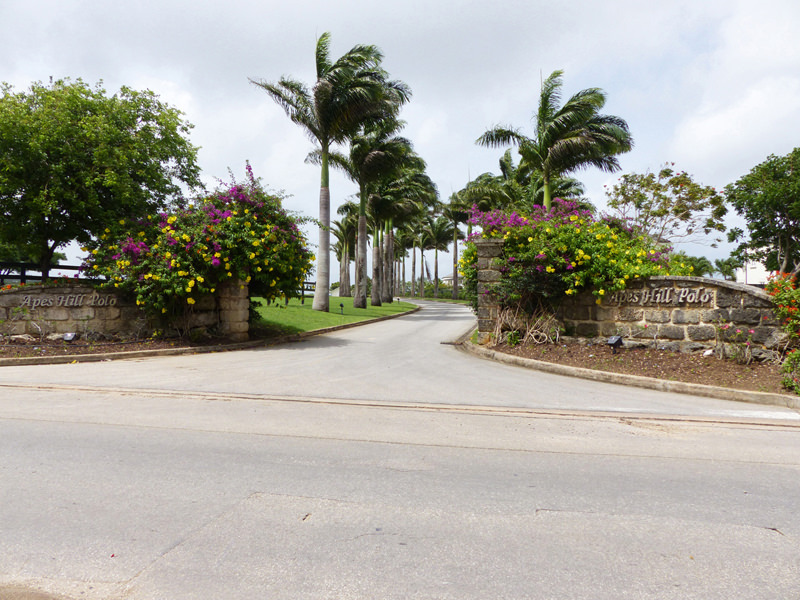 The Apes Hill Golf and Polo community is one of Barbados’ newest luxury real estate developments, set high on a ridge with rolling country and coastal views, tropical charm and perfect privacy. Elevated at an impressive 1000 feet above sea level, Apes Hill Club enjoys sweeping views of the serene Caribbean Sea to the West and in many locations the wild Atlantic Ocean to the East, a truly unique vantage point and one of its many draws for those looking to put down their roots in an island valued for its privacy. 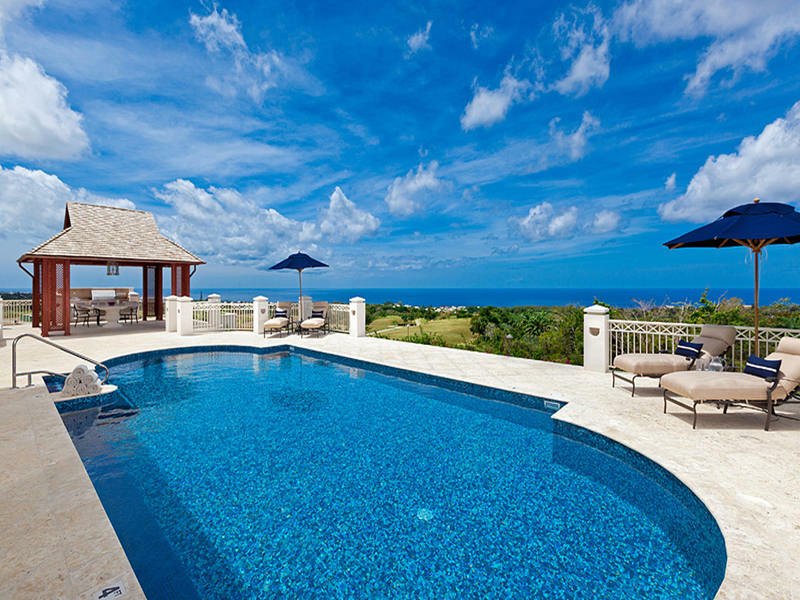 The value of these Barbados luxury villas rests in their promise to provide those seeking an investment property that will provide an annual return whilst affording ample time for family vacations. The shining badge of Apes Hill is the exceptional quality of service and reliability from the being a family owned and operated Apes Hill Club Property Management team. Club guests and owners can enjoy an intimate experience while on island all with a personal touch. Owners also have access to a suite of services, designed to be a simple and convenient option for maintaining their villas. Developed by top designers, the Apes Hill Golf Course itself is a celebration of tropical paradise. Many holes meander through the natural coral stone cliffs a landscape lush with verdant foliage and natural gullies, many offer breathtaking views of the sparkling coastline below. A richly diverse landscape forms the backdrop for the development, which consists of eight residential communities nestled among the lush tropical landscape and golf course. 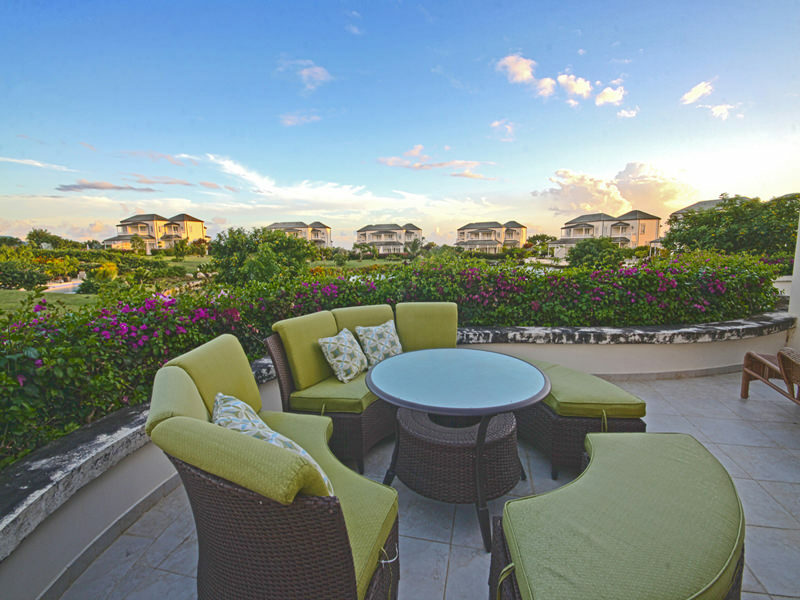 Each community takes its name from the original cane fields that made up the old sugar plantation and the homes and villas are build to the highest standards with modern colonial architecture designed to take advantage of the stunning vistas. Spacious verandahs open out to views of verdant gullies, rolling fairways and natural quarries with the shimmering turquoise coastline beyond. The homes are all open plan encouraging entertaining, most villas feature private infinity pools (ideal for stargazing), car garages and golf cart ports; bedrooms are large with walk in closets and many feature private balconies with tropical views. The development has been masterfully planned to ensure each parcel of land is perfectly positioned to encapsulate the Caribbean luxury lifestyle; this includes land lots currently available throughout the communities. The developers also offer the service of building your property for you and have secured duty free concessions for homeowners and investors, a noteworthy incentive that definitely adds value to the property and enhances the quality of the homes in this exclusive address. The luxury community offers a plethora of activities year round including exciting Polo events which see many international teams visiting the island (one of our many must do’s on the social calendar), golf tournaments and of course the floodlit tennis courts are ready for a friendly match day and night. The completion of the clubhouse will feature an all day restaurant with unforgettable views of the Platinum coast, pro shop, state of the art fitness centre and members lounge. Boasting a world class 18 hole championship golf course, polo field (visited by dignitaries such as Prince Harry himself) and tennis community, the Apes Hill club has plans to complete its communal club house later this year and will become the first official Country Club in Barbados. Indeed the draw for many overseas investors to Barbados is the ability to combine a family friendly beach holiday with exceptional sporting experiences. This makes Barbados and communities such as Apes Hill a niche market for many athletes, investors and celebrities with young families who can enjoy the ultimate luxury experience with friends and family without the intrusive fanfare. Owners of these stunning residences enjoy elegance, exclusivity and sporting excellent all within easy reach of the beautiful beaches, restaurants and luxury shops on the West Coast. There are land options for sale, townhouses, off plan townhouses and houses and estate homes/ villas.